I suppose most of us will like to know what Jesus told the disciples about Heaven when He proclaimed the Kingdom of God in His time on earth. Certainly, the disciples would know much more because they had the opportunity to ask Jesus. However, we do not have another book titled Heaven that records everything that Jesus said to the disciples. I reckon God wants us to ask Him, just as we might expect that the disciples also asked the Lord. Thus what we have are many references placed in the Gospels and letters. The closest details are in Revelation, of course, in John’s visions given for the City of God. I imagine also, the disciples would have asked the Lord about Old Testament references on Heaven. I wonder because there are many prophecies about the Messiah in the Old Testament, in regard to our Lord’s birth and redemptive work. So then, I think about the visions in Revelation that John gave for the City of God, and I wonder where I may find Scriptural references that echo the Apocalypse. 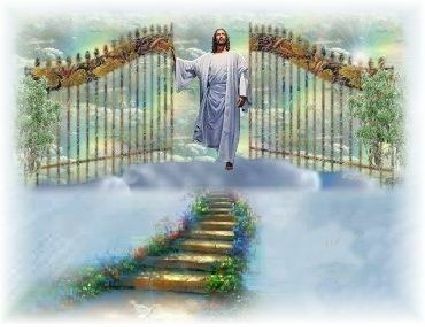 I think about the pearly gates, and I wonder how these visions relate to God’s Word given in time past to the prophets of old. We know Elijah, Elisha, and John the Baptist were proclaiming prophets, for they spoke to the people when they brought God’s word. They did not write down prophecies given to them. On the other hand, there were writing prophets who did leave us with God’s word in Scripture. We can count Moses, Joshua, Samuel, David, Isaiah, Jeremiah and Daniel amongst these writing prophets. However, prophetic writings differ in purpose also, for Moses wrote down a history of mankind and the law, while latter prophets devoted much time on God’s warnings, and promises also, particularly for the hope for life through redeeming us from sins. In particular, I think of Isaiah’s messianic prophecies and redemptive hope in his writings. Many Christians are, of course, familiar with Isaiah, and know there are unique features in this book. By some coincidence, Isaiah is divided into 66 chapters for easier reading. It has two sections, consisting of judgment and warnings against many nations in chapters 1-39, and promises of divine deliverance, new heaven and new earth in chapters 40-66. The Christian can easily see the parallel with the Bible in 39 Old Testament books, and 27 New Testament books. 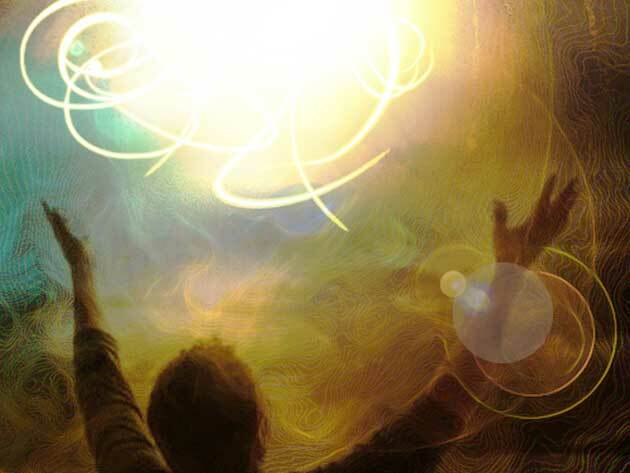 Significantly also, the second section of 27 books has many promises and prophecies to be fulfilled, for the New Heaven and New Earth is in our future and hope in Jesus. The proclamation here begins with the call to rise and shine, “for the glory of the LORD rises upon you”. The text declares God’s glory has appeared, and “nations will come to your light, and kings to the brightness of your dawn.” Isaiah 60:1,3. Thus the Christian finds great joy to read the promises and glory for Zion beginning in Isaiah 60:1-22. The prophecies highlight in verse 14 that it will be called “the City of the LORD, Zion of the Holy One of Israel”. Besides, these promises are associated with the new heaven and new earth. So the city “will be called by a new name that the mouth of the LORD will bestow”. Isaiah 62:2, 65:17. These glorious pictures were also seen by John in Revelation 21:23-25. Scripture declares that the land will be called Beulah, and that the people will be called Hephzibah. Therefore there is a wedding banquet prepared for those whom God calls His chosen ones for this City. To this end, Scripture speaks of the wedding banquet and the Bridegroom in many parables and occasions, for the church is the bride of Christ. God’s banner over us is love. It is in the Song of Songs, for it is the Lord who is calling us. NB: Scripture texts in italics are from NIV.